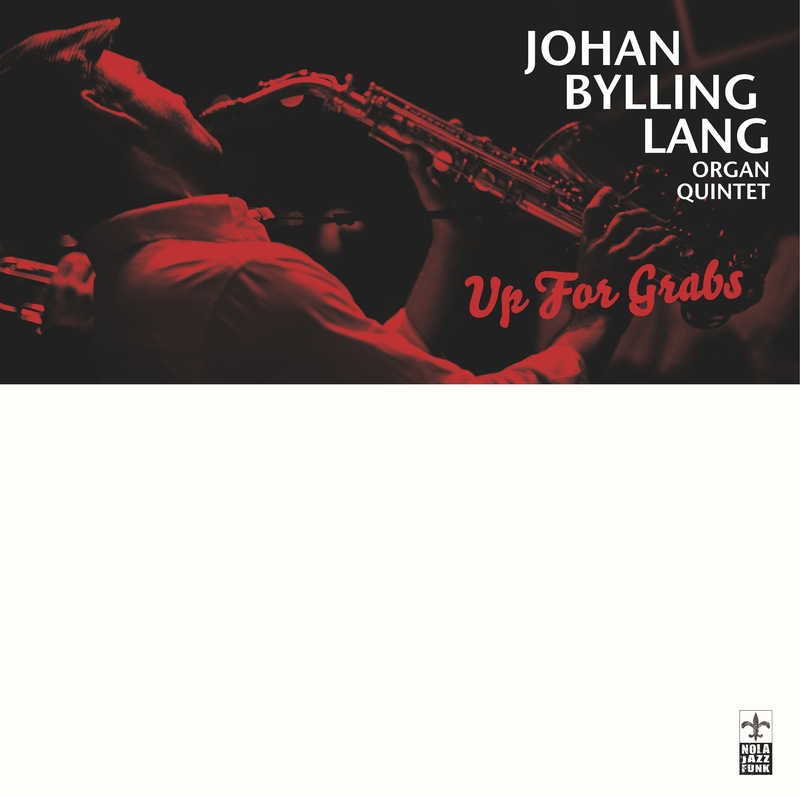 New album with Johan Bylling Lang Organ Quintet out April 21st! 8 new songs written by Johan Bylling Lang will be available on vinyl, CD, for download and streaming April 21st. Funky, groove and hard swinging jazz with a great lineup including jazz organ legend Kjeld Lauritsen and Björn Ingelstam on trumpet. Special guest is Michael Watson from New Orleans on trombone. And don’t miss the release party April 23rd at 7 PM@ Charlie Scotts, Skindergade 43, KBH. Free entrance and free beer from 7-8 PM.